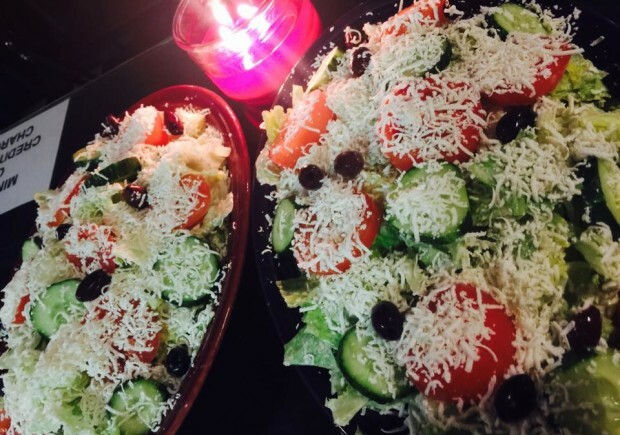 Kabob-G Grill is a family-owned, Middle Eastern restaurant specializing in authentic Lebanese cuisine. Its casual atmosphere and BYOB policy is perfect for those intimate get togethers with friends and family. In addition to our weekend specials, Raw Kibbee is available on Saturday nights but it goes fast so call ahead to reserve. We welcome catering and take out orders. Gift certificates are available.